What is disability? We will explore this definition throughout the course and consider what kinds of conditions would be considered a disability. 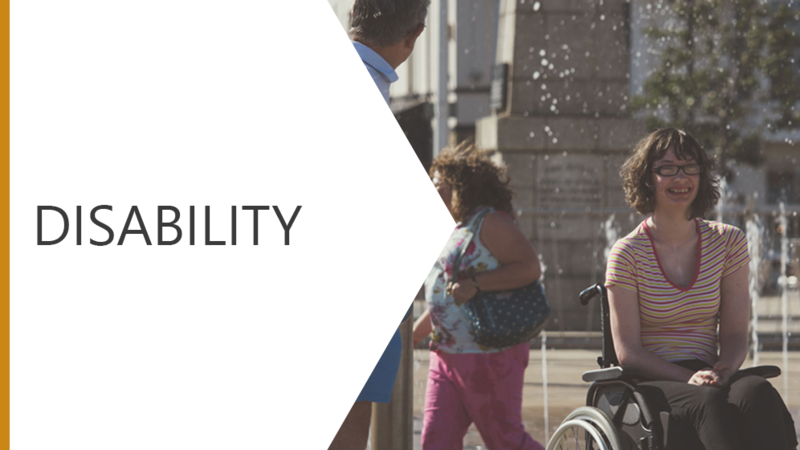 The course highlights what the law has to say about disability in the workplace and who is protected under the Equality Act 2010. The term "Reasonable Adjustments" will be explained and the rights of a disabled person under the Act will be highlighted to understand what can be asked and what should be done to avoid discrimination at work. The Video Plus format has a short, 3 question knowledge at the end, designed to reinforce the key messages in the Whiteboard-style video. Understand the term "Reasonable Adjustments"